McLaren has a new car! 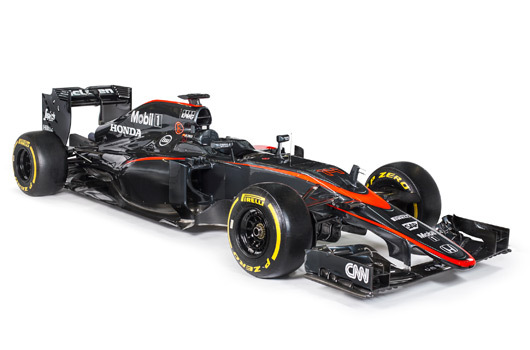 Yes, a brand new MP4-30 ready to tackle the world’s best at this weekend’s Spanish Grand Prix. 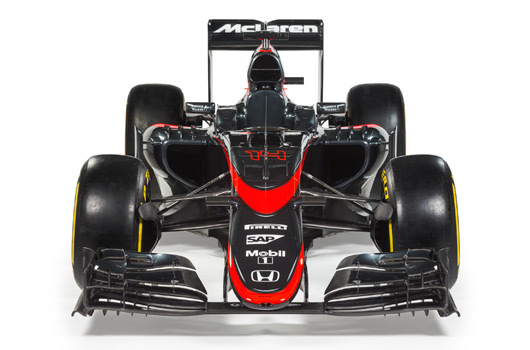 Alas, for McLaren, it’s nothing more than a new coat of paint. With all the problems the team is currently having with its much heralded Honda reunification you’d reckon the last thing they’d be concerning themselves with is the livery. Especially when it looks like a re-worked version of last year’s Sauber C33. 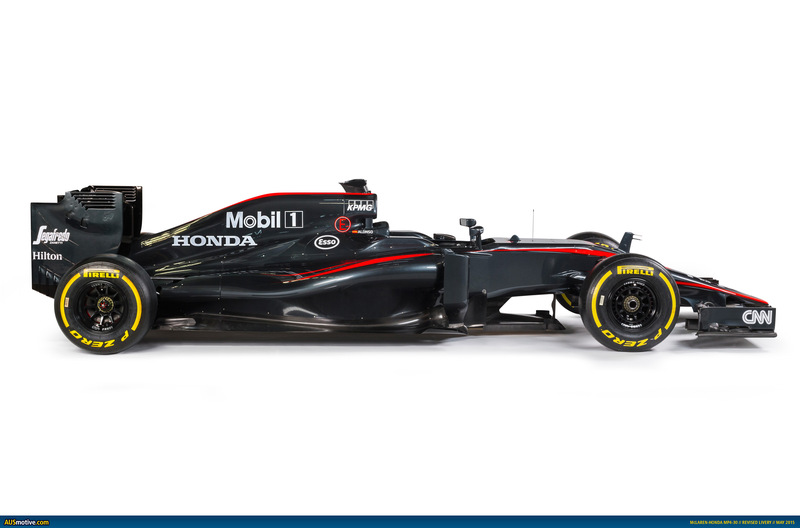 The original livery for the MP4-30 wasn’t much chop and this revision isn’t much better. 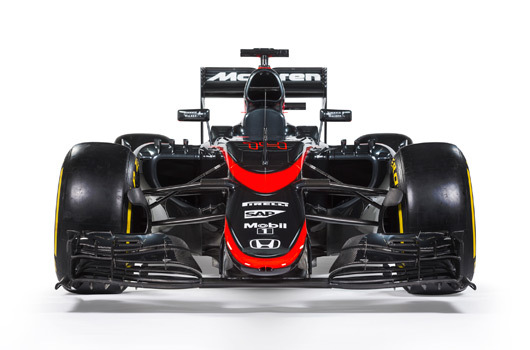 If nothing else, and for McLaren’s sake, let’s hope this new livery brings in some better fortunes for the mechanical bits underneath the bodywork. 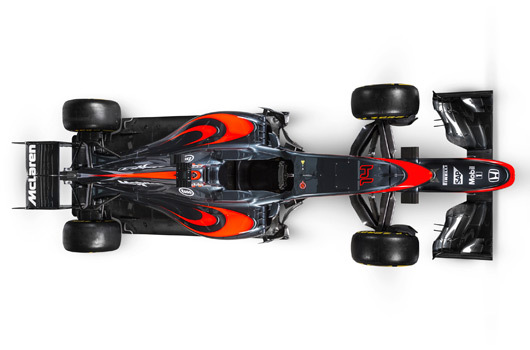 Surely we have to see McLaren orange some time!